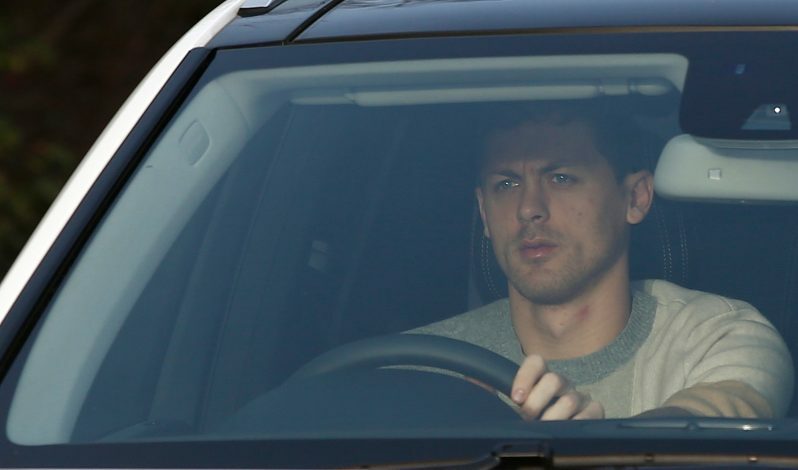 Manchester United have confirmed the signing of Nemanja Matic from Chelsea. The Serbian international becomes Jose Mourinho’s third signing of the summer after Victor Lindelof and Romelu Lukaku, as the midfielder joins the Red Devils on a 3-year contract, for a reported fee of £35 million plus £5 million in add-ons. The Portuguese tactician has signed the soon-to-be 29-year-old for the second time in his career, having previously lured the player from Benfica to Chelsea back in 2014. Upon the completion of Matic’s switch to the Red Devils, Mourinho told United’s official website: “Nemanja is a Manchester United player and a Jose Mourinho player. He represents everything we want in a footballer; loyalty, consistency, ambition, team player. Nemanja Matic also had his say, by stating: “I am delighted to have joined Manchester United. To work with Jose Mourinho once again was an opportunity I couldn’t turn down. Although many fans perceive Matic’s signing as not an exciting one, the defensive midfielder is expected to be a vital cog in Manchester United’s midfield, as his role of a pivot will grant more attacking freedom to his fellow midfield partners Ander Herrera and Paul Pogba.